Detox & Beautify Your Skin With Beets! Many studies attest to the nutritional benefits of beets but many are unaware of its nutritional power. These bright red root vegetables pack a variety of vitamins and minerals rarely found in such high concentrations within one food. Beets belong to the Chenopod family – along with spinach and chard – and possess an amazing amount of beauty and health-boosting benefits. Beets are high in folate, vitamins A and C, iron, potassium, manganese, and fiber. 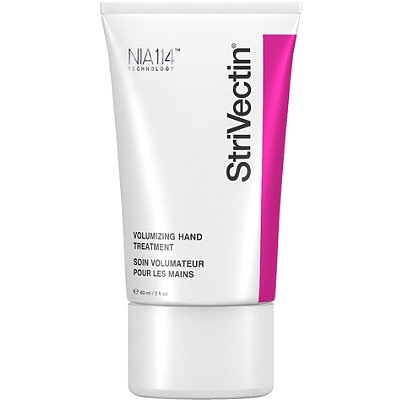 Skin: They stimulate cell production and repair, which can protect your skin from premature aging and wrinkles. The powerful antioxidants in beets also help fight signs of aging to keep your skin firm and youthful. Eyes: Beets are high in carotenoids, which can help prevent macular degeneration related to age, to keep your eyes bright and beautiful. Brain: The nitrates in beets stimulate blood flow to the brain, which can help fight age-related dementia and keep you sharp! Cardiovascular: The nitrates in beets may also lower blood pressure, according to a British study. Support for good health: Beets are a significant source of betalains, which give the root is deep red color. Betalains are not only a powerful antioxidant, but they are also anti-inflammatory and detoxifying. Anti-cancer benefits: Studies show that beetroot extract may suppress tumors in multiple organs. Detoxification: Beets thin bile, improving liver function and increasing detoxification, one of the biggest factors in boosting beauty from within. Many people profess to not like beets, but these ruby colored roots can be incredibly delicious. They are beneficial cooked and raw- if you cook them, you only need to steam them for 15 minutes or so. Or have them raw in a Clean Red juice (one of my faves! ), or slice them thinly and eat them raw on a salad or in a slaw. * Beauty Detoxers know I limit all oils (even “good” ones like olive oil) since oils are not whole foods found in nature. They have been stripped of fiber. 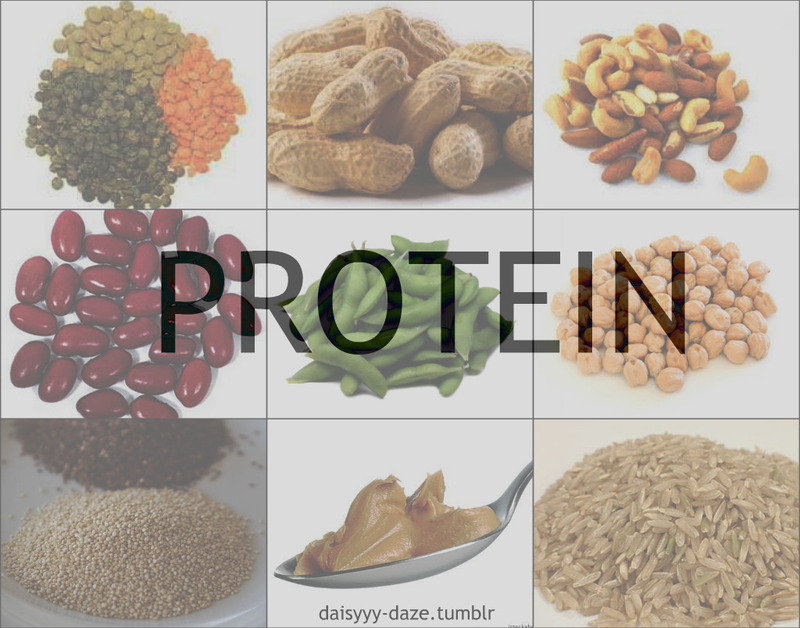 Better sources of Beauty Fats are whole foods such as small amounts of seeds, nuts and avocados. Combine ginger, beets and apples in a bowl. Whisk together vinegar, sea salt, pepper, and tamari. Place cabbage, fennel, beets, and cucumber in a large bowl. Whisk together orange juice, lemon juice, mustard, mint, and stevia. Pour over vegetables and toss. Serve immediately. Place beets and shallot in a bowl and season with pepper and a little Celtic sea salt. Whisk together mustard, water, vinegar, and tarragon. Toss dressing with salad and serve immediately. Enjoy! And let me know how you do with your beet-ventures. 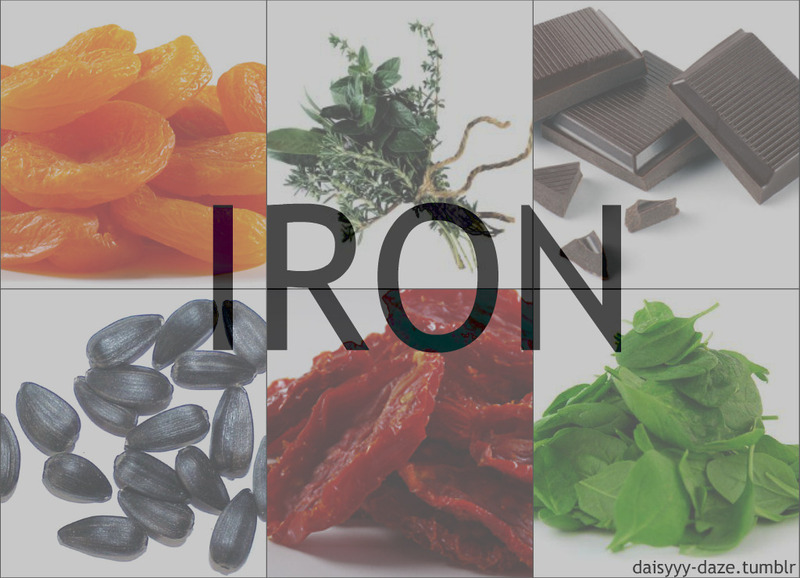 Eat Foods Rich in Iron for Better Skin! 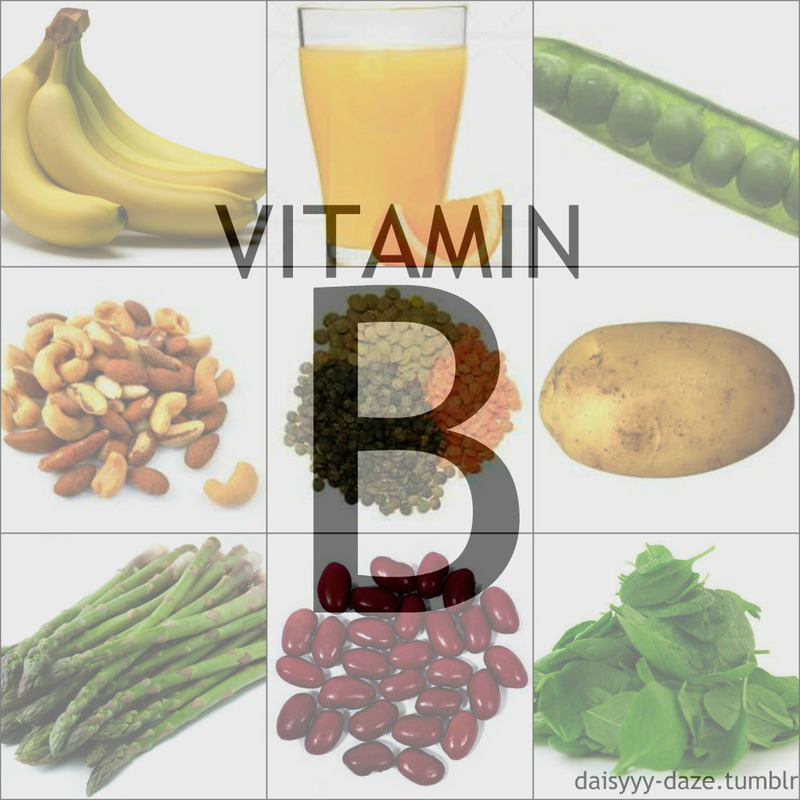 Get Beautiful – – Eat Food Rich in Vitamin B! 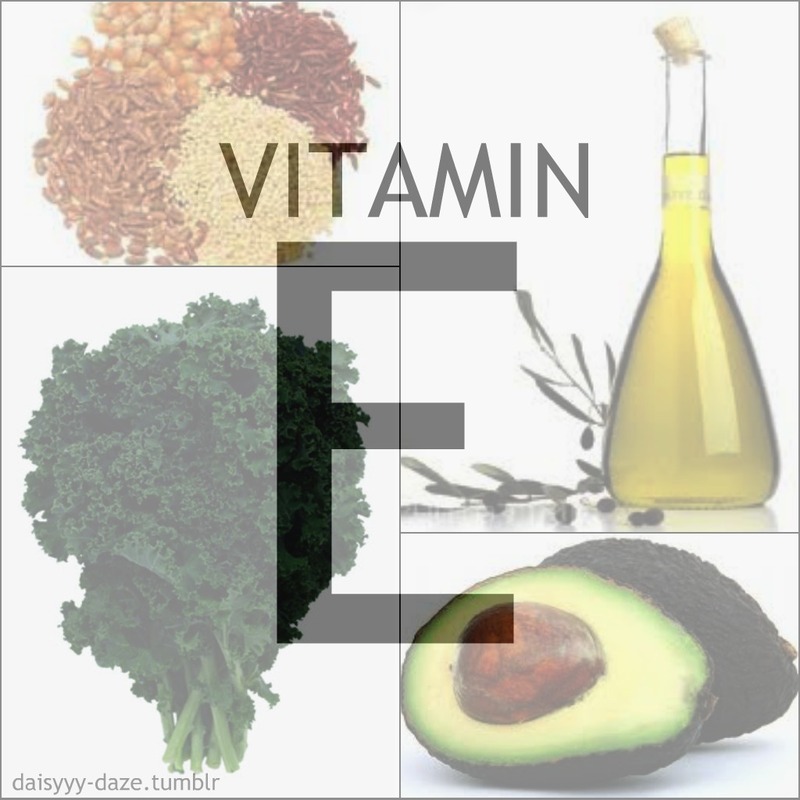 Get Excellent Skin by Eating Foods Rich in Vitamin E! 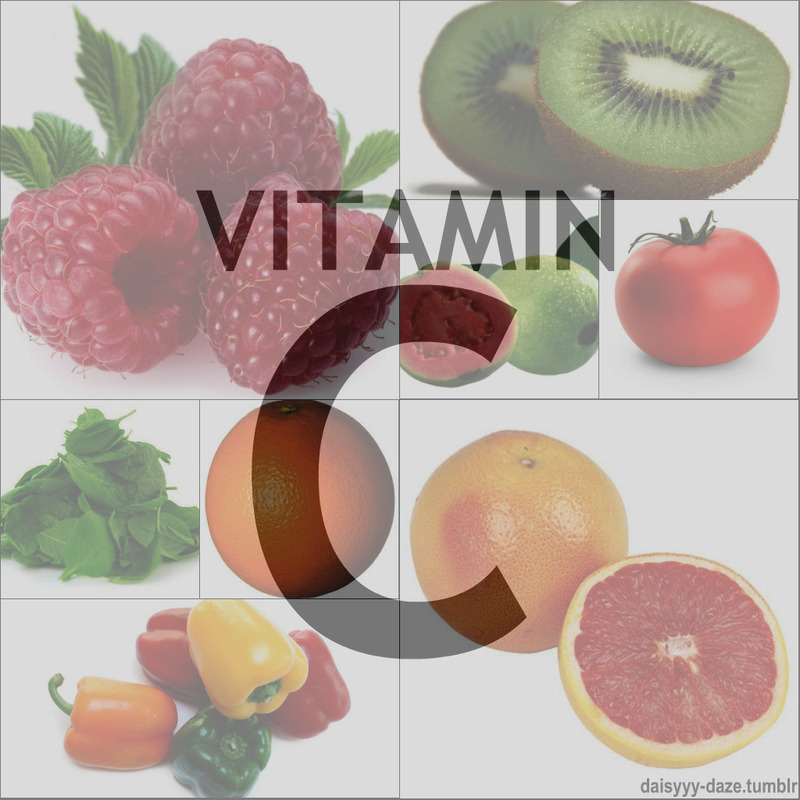 Eat Your Way to Glowing Skin: Vitamin C! 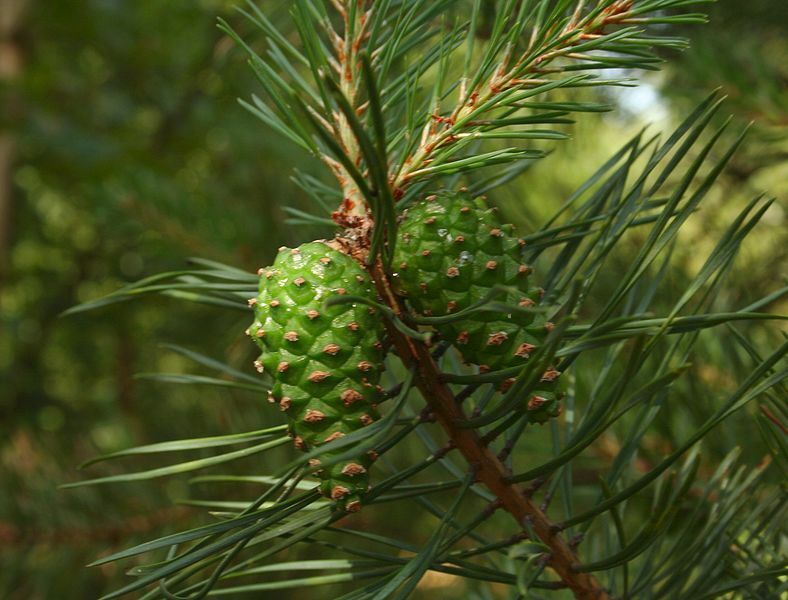 Essential Oil of the Month: Pine – Smell like the Holiday’s and Help Your Sore Muscles! If you are yet to know which tree we are talking about, you must have seen it being used as a Christmas tree! 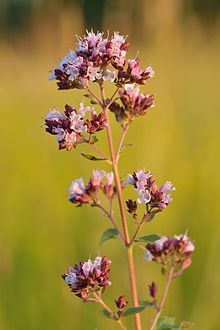 It is used in aromatherapy, as a scent in bath oils, and cleaning products. 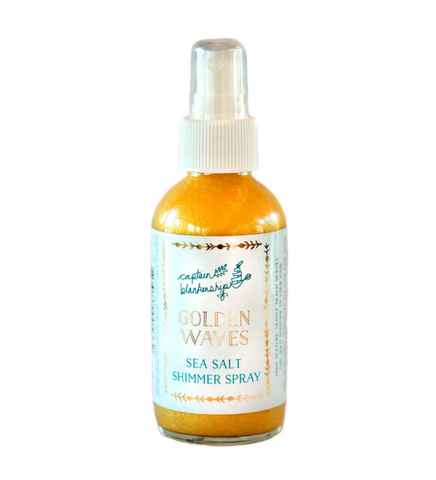 It is naturally deodorizing, and antibacterial. It may also be used varyingly as a disinfectant, massage oil and an antiseptic. Pine oil is a phenolic disinfectant that is mildly antiseptic. Pine oil disinfectants are relatively inexpensive and widely available. Tthe Scotch pine, belongs to a family of evergreen conifers that includes about 90 species that grow in the temperate regions of the northern hemisphere. The Scotch pine grows to a height of 100 feet or more in the northern forests of Europe. It’s one of the hardiest pine trees and can thrive in long, bitterly cold winters. The tree is called Scotch pine because at one time it covered much of Scotland, where a few primeval stands of these impressive trees remain today. In the U.S. the Scotch pine is often grown as an ornamental landscape specimen, prized for its beautiful bluish-green needles. Thousands are raised on Christmas tree farms all over the northern U.S. — that’s how many Americans have come to know and love the sweet, refreshing aroma of pine. The needles, twigs and bark of all pine species contain a sticky, fragrant resin from which substances such as rosin, turpentine and essential oil are extracted. Pine essential oil is steam distilled from the fresh twigs and needles, of the tree — not directly from the crude resin, as turpentine is. The twigs and needles impart a sweet-evergreen aroma to the essential oil. In aromatherapy, pine is used in saunas, steam baths and massage blends for sore muscles and it is analgesic and hence it is also a good remedy for people suffering from joint pain, arthritis, and rheumatism. It can give an energizing feeling when applied making it effective in removing mental stress. Regular massage with pine essential oil gives can help to give you mental clarity. It removes anxiety and nervous tension, and is useful for people suffering from loss of concentration. It is antiseptic so it can help along with tea tree oil to help athletes foot. In skin care it can help in treating psoriasis, itching, pimples, and eczema. Traditional Use: Used to treat colds and congestion. It is also used in the fragrance industry for its forest like aroma. Benefits: Arthritis, asthma, bronchitis, candida, colds, coughs, cuts, exhaustion, fatigue, fever, infection, muscular aches and pains, nervous exhaustion and stress related conditions, poor circulation, rheumatism, sinusitis, slow circulation, sore throat, sores. During the cold season pine oil can be added to a diffuser to help purify the air. In addition, if you are sick it may be added to an inhalation or bath. 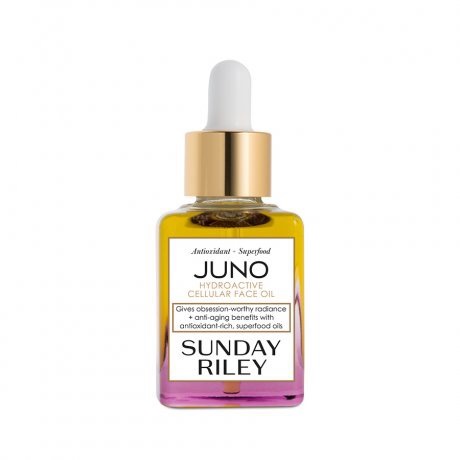 To make a penetrating massage oil for overworked muscles, dilute essential oils of this concentrated blend into the 12 ounces of carrier oil. 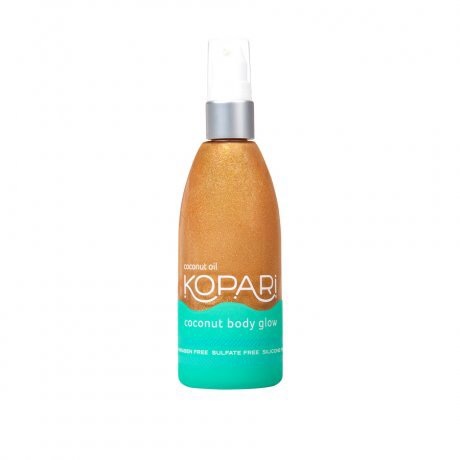 Can be used as a massage oil or added to a bath. Essential Oil should not be applied directly to the skin but in carrier oils, putting the oils directly on the skin is too harsh due to their concentrated form. Add a few drops of pine essential oil to the carrier oil and massage into the face or specific area. Remove excess oil with a toner specific to your skin type or condition with a cotton pad. 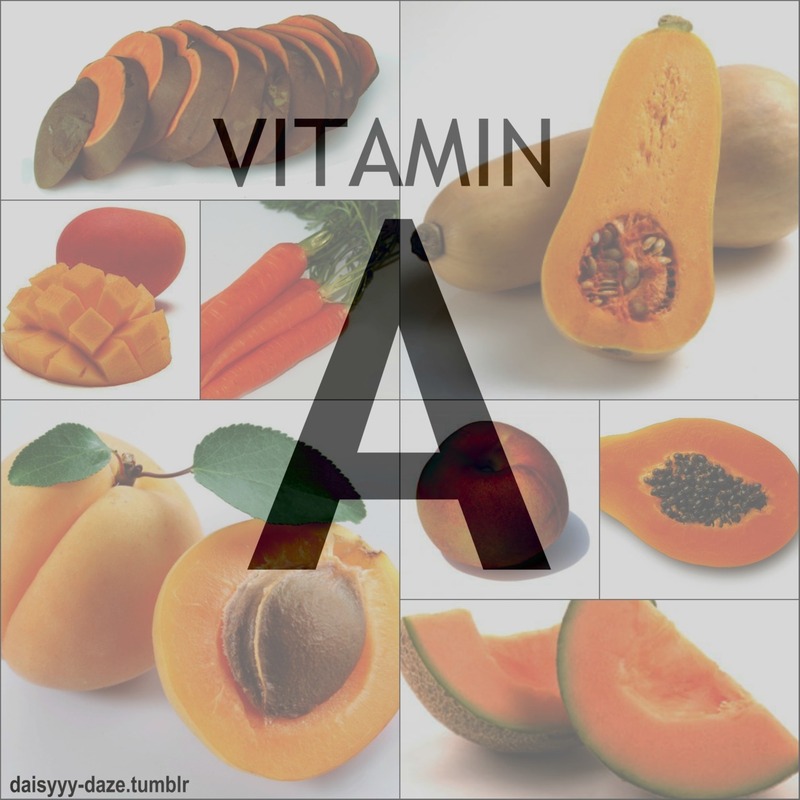 Sources of Vitamin A! 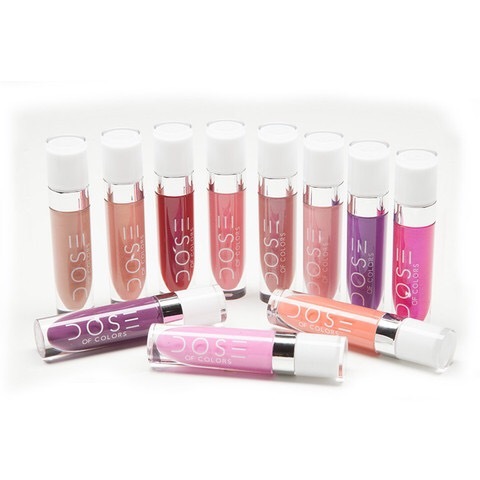 Glow from the Inside Out!